Every major and emerging industry will be represented at CES 2019. As head of the Consumer Technology Association, I am thrilled to have watched CES evolve. After all, my mantra is innovate or die. At my first CES, in 1982, we hosted fewer than 1,000 companies. 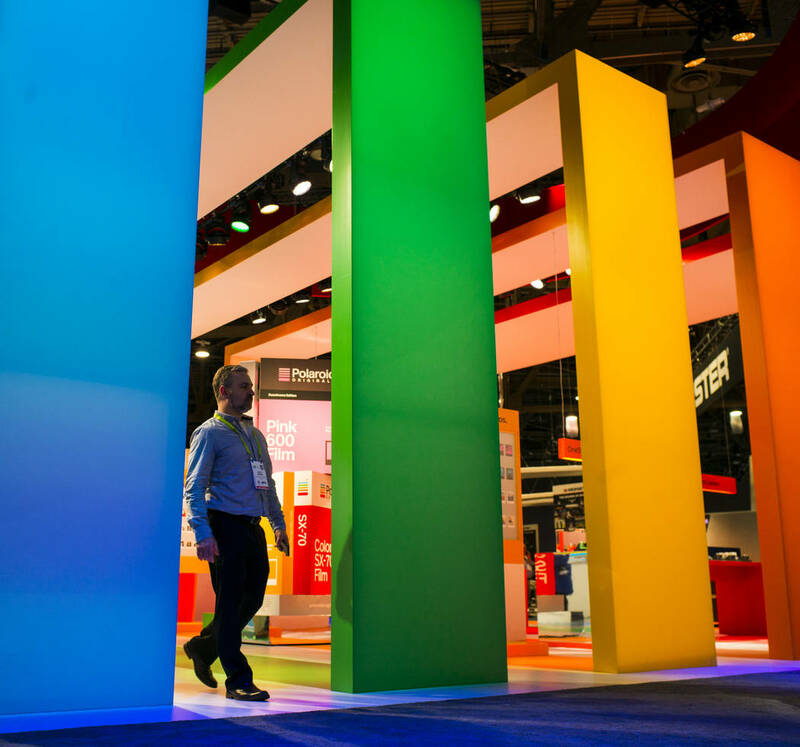 This year, CES will showcase more than 4,500 exhibiting companies from more than 155 countries around the world. CES has long been a must-attend event for trailblazing tech firms, including IBM, Intel, Microsoft, Qualcomm, Sony, Panasonic, Samsung and LG. But today, major companies from every industry — from top consulting firms, to travel, defense, agricultural and insurance companies — are making their mark at CES. Traditional companies that are repositioning their businesses to become more tech-oriented — think Carnival and John Deere — chose CES to announce that strategy. And more than 1,200 startups will debut their products this year, forging partnerships and finding investors who can take their ideas to the next level. Why? Because technology is woven into every industry. Companies that figure out how best to leverage tech to streamline their operations and engage with consumers are the ones that succeed. I call them “ninja innovators” — and there’s no better place than CES for innovation. At CES 2018, we launched Smart Cities, highlighting how cities are solving challenges by investing in technologies that advance mobility and reduce waste. At CES 2019, we’re expanding our footprint — exploring technologies that are not only the bedrock of smart cities but also resilient communities. Think about it — in emergency situations, we rely on technologies such as Facebook’s Safety Check to tell friends and family we’re safe. Resilience is a focus area for CES 2019, as new technologies make our communities stronger and better equipped to handle adversity. We’re excited to feature the latest innovations that keep the world healthy, safe, warm, powered, fed and secure. CES attendees will also see how tech is transforming sports — for players, spectators, coaches and trainers. This year, we’ll welcome companies such as Firstbeat, a heartbeat analytics engine and digital coaching tool, and SyncThink, whose FDA-cleared eye-tracking technology helps doctors screen for brain-related athletic injuries by tracking eye movement. Health and wellness tech will feature prominently at the show this year. With advancements in digital therapeutics, artificial intelligence, and remote patient monitoring, digital health is addressing real-world issues such as opioid dependence, mental illness and chronic disease. Companies including 3M, which has a division for medical device components, and Aetna, which is using technology to transform the health insurance industry, will showcase how health care is becoming increasingly accessible and more patient-friendly. And at CES 2019, health care professionals will be able to earn continuing medical education credits, equipping them to serve patients with the latest solutions. We’re also expecting more than 150 auto exhibitors, including Ford, Honda, Nissan and BMW. And a host of Fortune 500 companies will be represented at C Space, where leading CMOs, content creators, Hollywood moguls and key media players showcase disruptive trends in marketing, branding and entertainment. Diversity of products, services and ideas is what makes CES so exciting. Every major and emerging industry will be represented at CES 2019 — from every corner of the world, united around the transformative power of technology. Gary Shapiro is president and CEO of the Consumer Technology Association, the U.S. trade association representing more than 2,200 consumer technology companies, and a New York Times best-selling author.